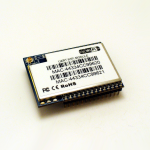 The first module- the USB irDA transceiver works with Windows 7, Windows 8, Windows 10, Linux, Mac OS X, Android. It covers irDA SIR specification 1.3 for SIR serial communication with baud rates from 9600 to 115200 baud, which makes it compatible with any irDA SIR device. 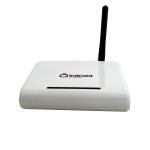 The unit enumerates on the host system as serial port, thus allows easy access. There is a demo code / App for Android and on most modern systems it does not require drivers. The unit. 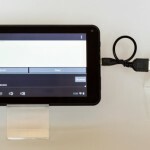 may also be purchased with a usb A to micro USB or USB C connector so that it can be directly plugged into Android Smartphone or Tablet. The unit is compatible with most of the serial terminals for Android, available from Google Play. 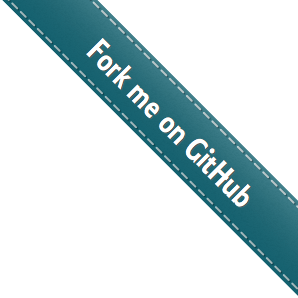 The modules below are open source hardware, you can download design files and documentation from the respective GitHub repository. The second module in our product range is the irDA piHAT module for raspberry Pi. 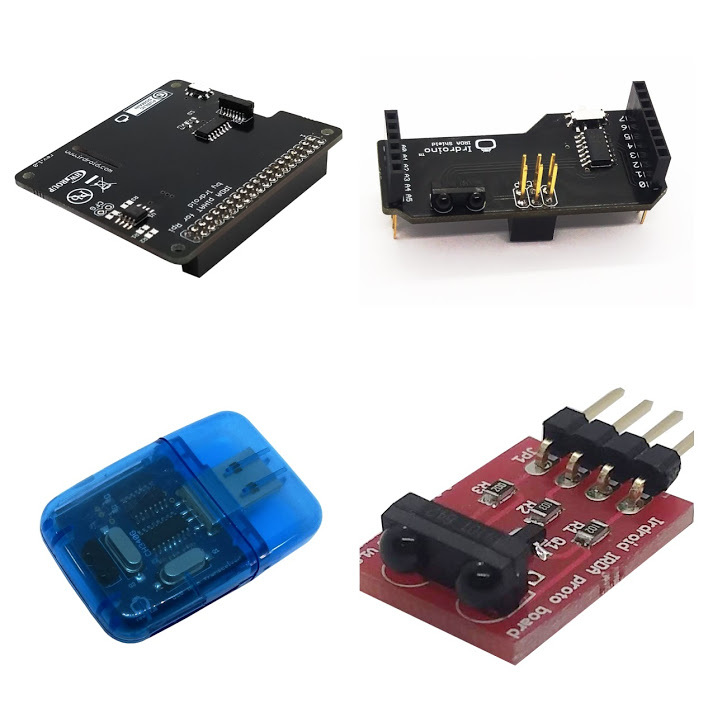 it is a HAT that can be attached to the raspberry Pi and it allows serial irDA communication on raspberry Pi without the need of drivers. Only the RPI serial port need to be enabled. 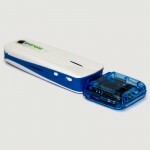 The unit may be purchased with semi transparent blue or clear enclosure. The third module – Irdroino irDA shield targets Arduino and it allows serial irDA SIR data communication for Arduino. it is a small shield that attaches to Arduino UNO compatible boards. The unit comes with a demo sketch for sending irDA message in a loop. 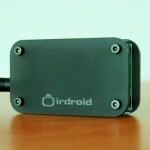 The fourth module – Irdroid irDA proto board is for experimenting with the irDA transceiver TFDU 4101. it allows for easy connection to prototype boards. 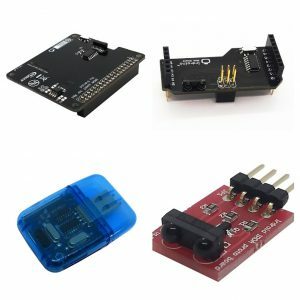 The irDA piHAT, irdroino irDA shield and the irDA proto board are open source hardware and you can use the design files to develop your own modules.